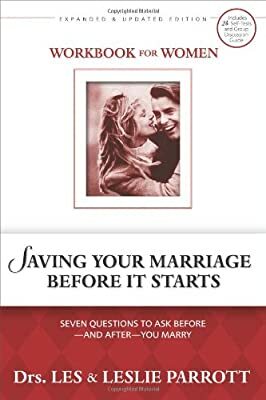 The Saving Your Marriage Before It Starts Workbook for Women will help you uncover and understand the unique shaping factors you bring into your marriage both as a woman and as an individual. 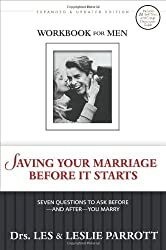 Prepare for some surprising and helpful insights, for honest, intimate, and enjoyable relationship-strengthening conversations with you and your fiance, and for engaging discussions with a small group. 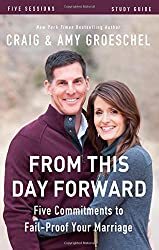 Les and Leslie will help both of you enjoy lively and eye-opening interaction through seven sessions and one bonus session in the Zondervan DVD. 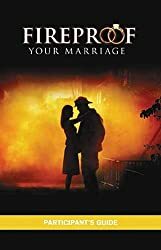 For use by small groups, individual couples, and pastors and marriage counselors. Each session links with the workbook exercises and concludes with an exercise each couple can do together over the next week. 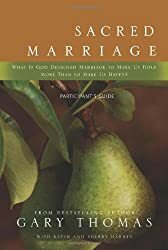 This study is also available in a kit which features the updated hardcover; leader's guide; one men's and one women's workbook with self-tests; and an 9-session DVD presentation by the authors.